Contrary to popular belief, a hypnotist does not radiate superhuman power from his eyes…. 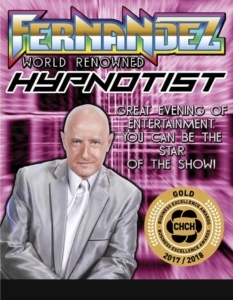 For years Fernandez has dazzled audiences the world over with his spectacular brand of hypnosis. Enjoy an interview with Fernandez about Hypnosis and his shows. See and hear what the audience is saying about the amazing Fernandez. Hypnotist Fernandez delights audiences worldwide with his dynamic stage presence and original material. Some of the incredible array of venues he’s performed at casinos, conventions, corporate shows, fairs, festivals, Universities, colleges, nightclubs and on board some of the most prestigious cruise lines on the high sees. Fernandez will custom design his show to fit your event’s theme, in English and Spanish, and will offer the discriminating client their choice of his “Family” shows, or the very popular “Adult” version. Whichever theme you choose, we guarantee your event will be an incredible success, never forgotten. 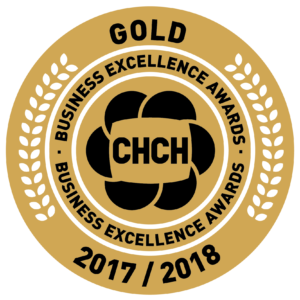 With so many Hypnotists on the Web today, your choice can be a difficult one. Always take experience, professionalism and originality into consideration, These guidelines will always lead you back to: “FERNANDEZ”! The show that means Business.